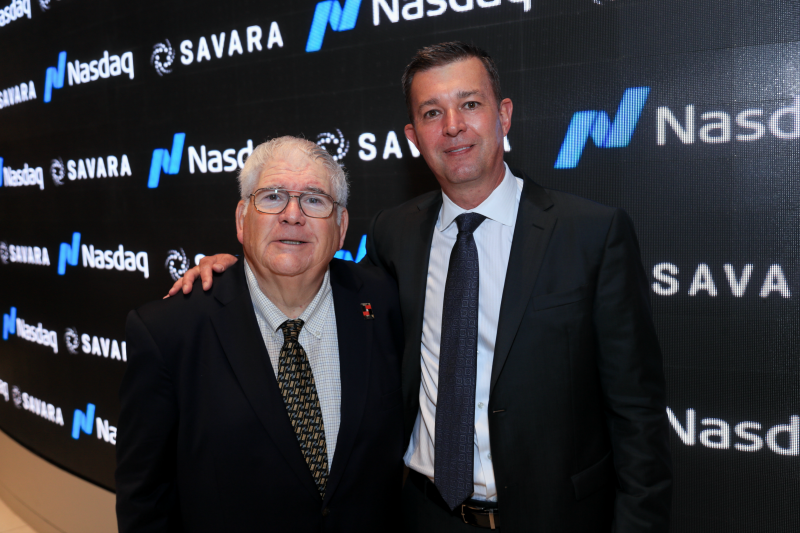 Howard Lubert, President of the Keiretsu Forum Mid-Atlantic, a global angel investor network, joined Rob Neville CEO of Savara on Monday, June 23, 2018, to ring the Opening Bell at Nasdaq MarketSite. 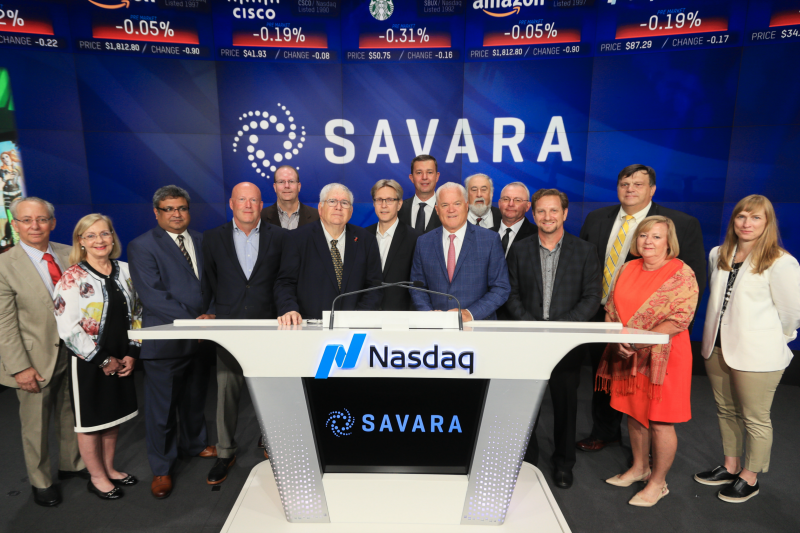 PHILADELPHIA, July 26, 2018	(Newswire.com) - Howard Lubert, President of the Keiretsu Forum Mid-Atlantic, a global angel investor network, joined Rob Neville CEO of Savara, (Nasdaq: SVRA), an orphan lung disease company, as they rang the Opening Bell at the Nasdaq MarketSite on Monday, July 23, 2018. Founded in 2008, Savara is approaching what could be the most exciting twelve months in the company’s history in its quest to emerge as a leader in the orphan lung disease therapeutics space. 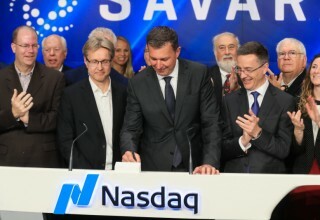 With two late-stage products currently in four-ongoing clinical studies, the company is focused on specializing in a broad range of orphan lung diseases, many of which currently lack adequate treatments. 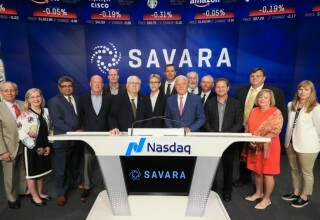 Keiretsu members contributed key funding for Savara’s early development totaling approximately $10 million prior to the company’s entrance to the public markets. Keiretsu Forum is a global angel investor network with more than 3,000 accredited investor members throughout 53 chapters on three continents. Howard co-founded the Mid-Atlantic Region in 2010. 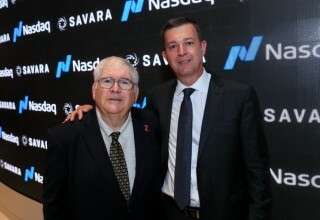 He brings 33 years of formalizing and optimizing the due diligence and deal flow processes for various venture capital funds including Safeguard Scientifics and its family of private equity funds, as well as other angel investment groups to Keiretsu Forum Mid-Atlantic. He is a renowned Term Sheet creator and negotiator and takes on this role in every due diligence project in the Mid-Atlantic and South-East Regions. 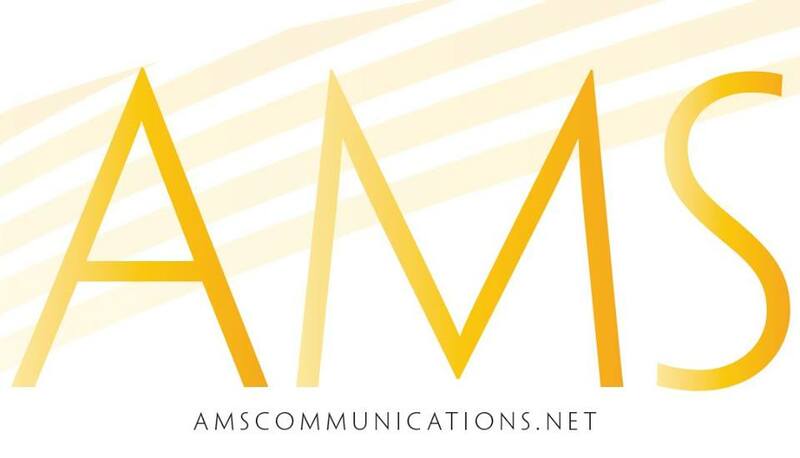 A boutique marketing firm that specializes in the tenacious art of weaving PR and social media into a channel which builds brand and business growth. Keiretsu Forum Mid-Atlantic will take four portfolio companies to the 2019 Angel Capital Association Summit. Local angels hope that one of the four companies snag "Best of Show," securing a "four-peat" for this angel investment group. 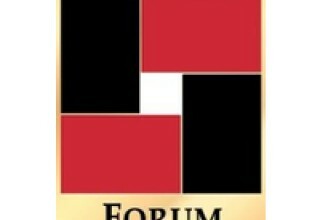 Keiretsu Forum Mid-Atlantic is part of a global network of active angel investors reaping the highest returns among any investment class. The group invites accredited investors to examine the membership opportunities that are now open. 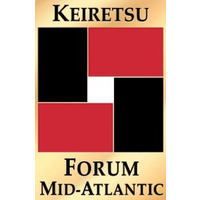 Keiretsu Forum Mid-Atlantic explores the value to an emerging business in assembling a board that will ultimately maximize shareholder value in a workshop on April 17, 2019.